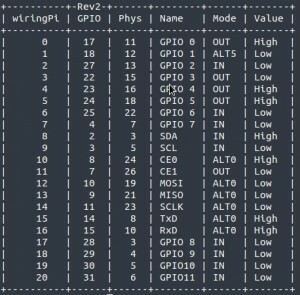 Here's another GPIO connected post. 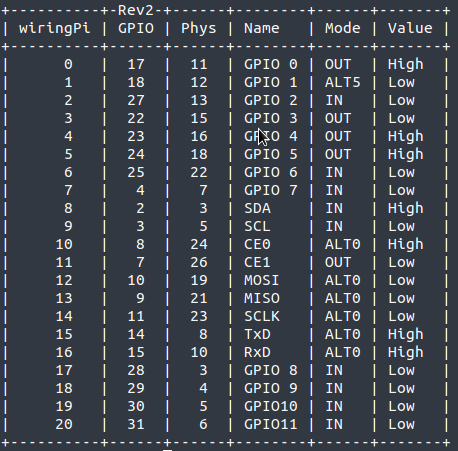 Previously I've written about my GPIO plans, and my first electronics small project - Tux Crossing. Now it's time for something bigger. 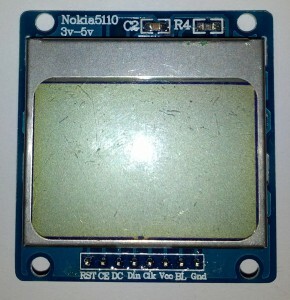 I've bought myself a Nokia 5110 LCD display on eBay, with the intention of visualizing my RPi data. Here's how I got it working. The board is fully assembled and soldered, so no soldering knowledge is needed. It's just plug'n'play. 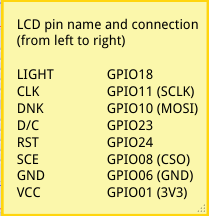 If you are not sure which pin is where, have a look at this useful Pinout page, created by Gadgetoid. 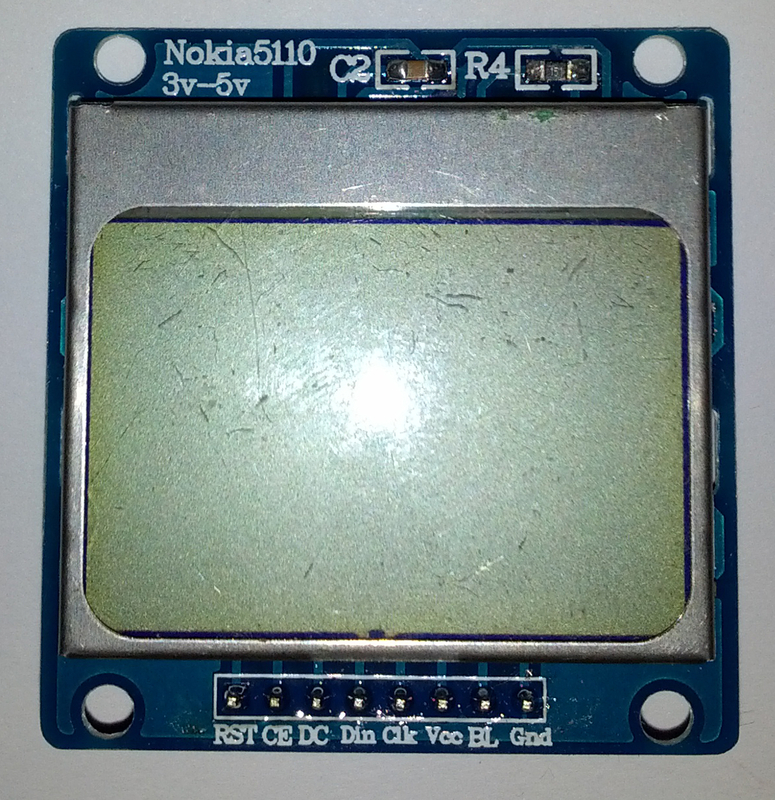 Note: If you want to reproduce this assembly, check carefully the pin order, it may be different, as the pins on the LCD boards differ! 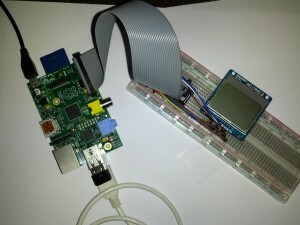 And here is the LCD sitting on a breadboard connected to my RPi. It's quite messy, but works for now. The program we will use require spidev to be activated. The kernel module should then be activated. then reboot the Raspberry Pi to activate this module. The prerequisite are now installed. In next chapter we will see how to install the python library in charge of driving the LCD and how to use it. Once the drivers and modules were installed, it's time for the base to control the LCD. The library written Richard Hull's can be directly installed on the Raspberry Pi. This pcd8544 library resulting is available into its own dedicated repository in github. and try again. If that fails, restart your Pi. You can try to execute other examples to see what the library is capable to do with this LCD. 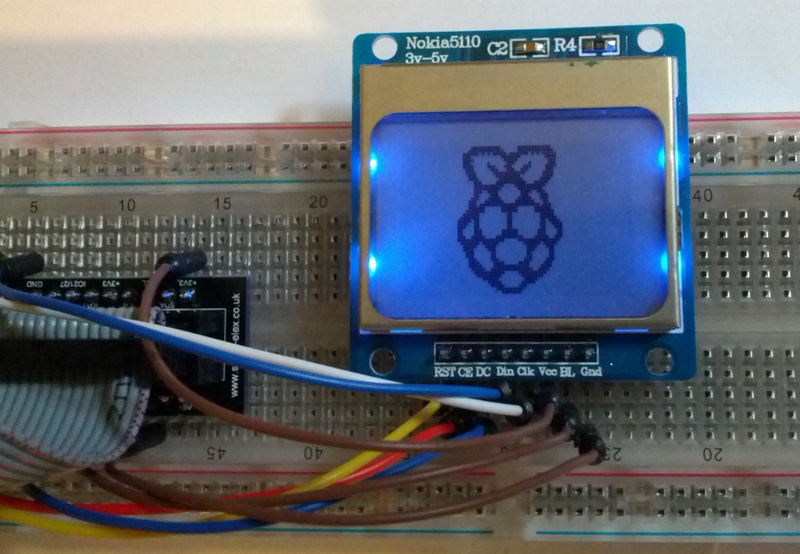 So, the display works, now it's time for some programming! I will post my adventures with the screen here in the nearest future. I was playing with displaying custom characters on the screen, and I've found a nice online tool where you can create your own glyphs to be displayed on your LCD screen. Just go here: PCD8544 Glyph Editor. The output is a sequence of bytes in hexadecimal "C" format that can be pasted into your python code. It is used in one of the examples under ~/pcd8544/examples/ directory, called custom_char.py.